PRIMA NOCTA GIVE AWAY ! We have three awesome CD’s to give away, and here to help us is Prima Nocta’s Kwintijn at his last show with the band! Share this video and share your love to have a chance to win them all! Entry in this give away competition will close on the 6th of December at 18.00 CET. GIVE AWAY TIME: CESAIR & IRFAN !! 1. Comment under this video with your favourite song of either Cesair or Irfan . 2. Share the video to your timeline. Remember to set it to “public” or we won’t be able to see it. And then we wait and hope and twiddle our thumbs or whatever little ritual you prefer until the 22nd of November, when we will draw a lucky winner LIVE during the CeltCast livingroom concert with Cesair! Who wants to win a nice SeeDee? 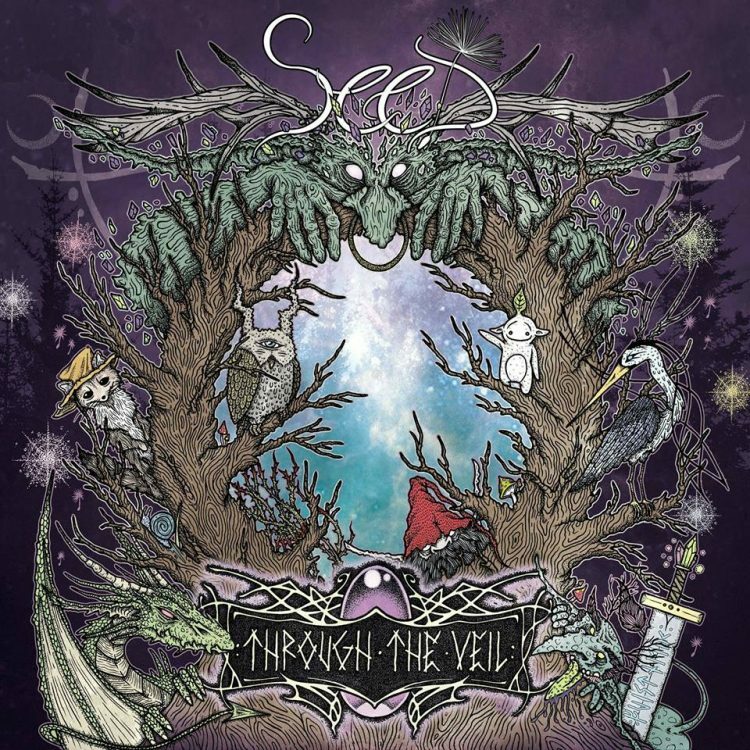 Just a friendly reminder that you still have a chance to win SeeD Pagan Folk ‘s new SeeDee “Through the Veil”. Share the video, set to public, on your own timeline and you might just win your own brand new copy of this amazing album! Be quick about it, as you have untill the 22nd of September, when we will close entry to this give away at 18:00 CET, after which we will draw a lucky winner at random. Remember that we did a quick-draw 24 hour give away during a Castlefest performance of Cuélebre? Here are two special guests, Sergio and Rose of Cuélebre , and they will draw three lucky winners!